There is no shortage of Point of Sales systems on the market, which is generally a good thing. However, finding a scalable system that meets your peculiar needs now and in the future can be quite a challenge. For a start, you can safely consider traditional standalone point-of-sale systems a no-go. Technology has changed radically and business that want to stay competitive are replacing costly clunky systems with clever cloud-based solutions. 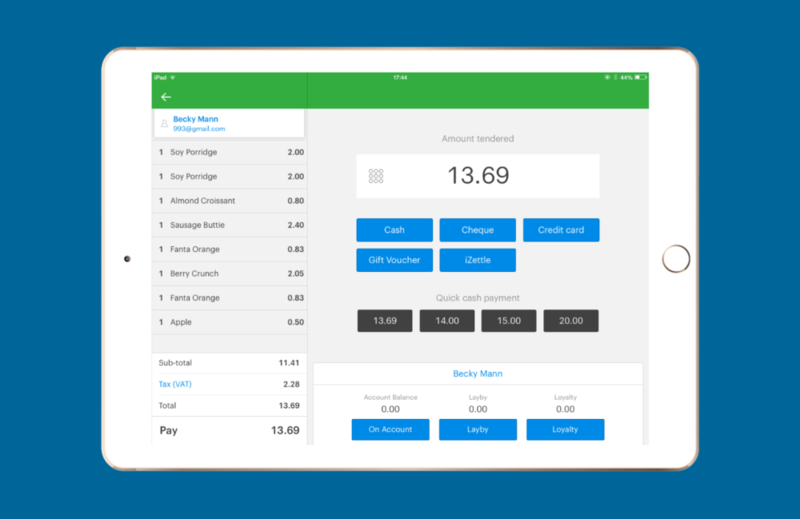 Cloud based POS systems are much easier to deploy and maintain and excel at providing accurate real-time information to enhance your decision-making. The proliferation of POS system (especially tablet based ones) means that there's an almost endless list of services available, making choice relatively difficult. Some have poor interfaces and many are early on the development road map and can't handle the workload you would expect them to. What you need is an economical, scalable and secure cloud-based Point of Sale Solution. So, how would you find the best all round solution? Enter Vend. 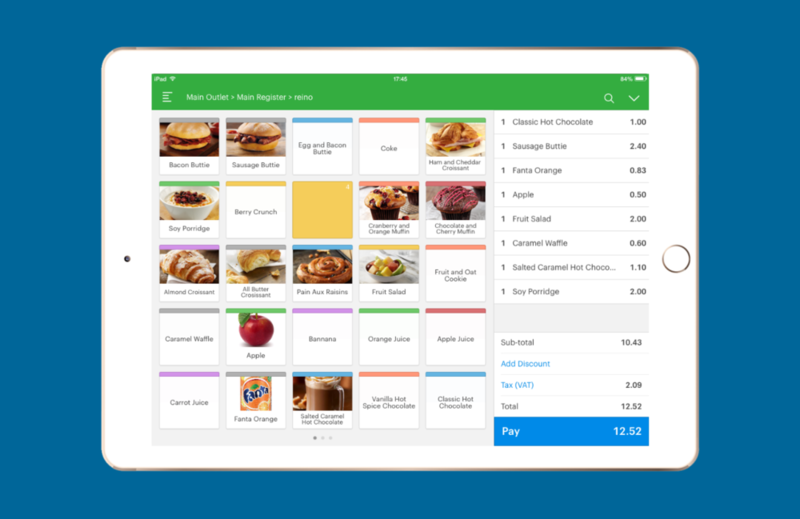 Vend is a state-of-the-art Point-of-Sale system that has an interface that is both easy to use and looks good. 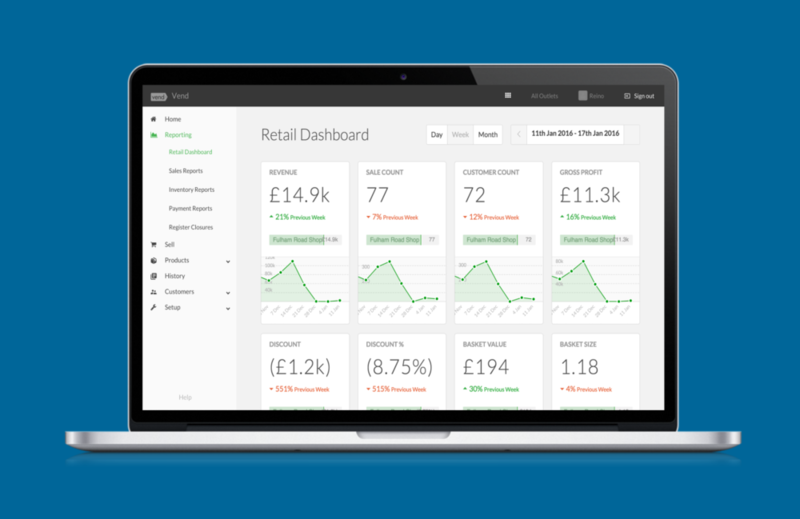 It works extremely well for fashion boutiques, home and life-style businesses, health and beauty shops, coffee shops and other general retail and service businesses. It is however currently not suitable for table service restaurants. 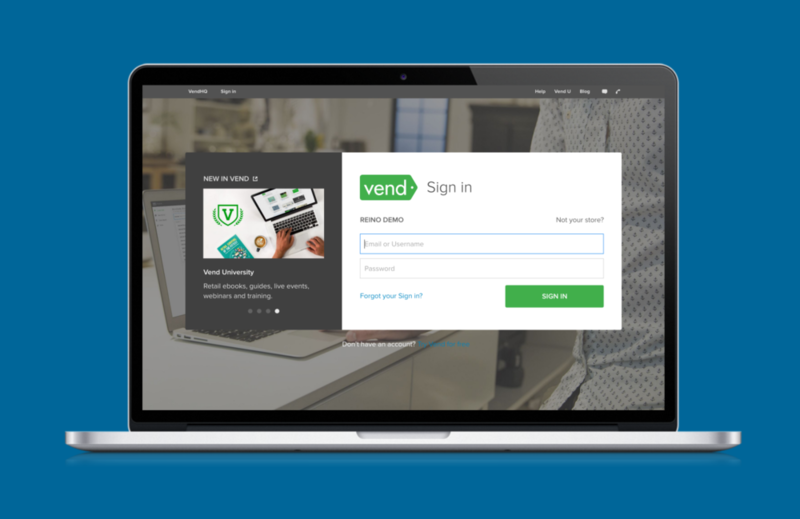 Vend's primary draw is that it works on just about any device so long as it has a standard web browser. For easier and more reliable connectivity to peripherals like printers and scanners, we strongly recommend you use an iPad with the free native app which you can download from the Apple store. It has various features that would make it the perfect candidate for most small businesses. For example, it can work even while offline, with data synchronised to the cloud when Internet connection is reestablished. Vend employs the best data security solutions in the business, meaning that your data processed is using industry standards and backed up several times to ensure that your data is never lost. In addition to the above, Vend has an impressive portfolio of stock management features including stock stock counts, supply order management and more, helping you keep on top of inventory. Vend can handle anything you throw at it. Whether you have one store or hundred sites, Vend can scales with your business as it grows and expands. There are as many as 15,000 stores (and counting...) around the world that use vend. That speaks volumes. It is the perfect combination of good looks and rock-solid functionality that has made Vend the POS system of choice for many retailers around the world. Many have replaced their clunky old systems and successfully cut costs while improving sales. We are POS systems specialists and certified Vend partners so we can help you switch to Vend or any of the other solution we support. We will supply and set-up all hardware and software, provide training and support on an ongoing basis. All you need to do is to request for your free business consultation and we'll take it from there.